Meta description: Find out what four elements are crucial when writing a successful author bio. With Google’s authorship proving to be an essential marketing tool for any online business or brand, it’s become mandatory for SEO specialists and Internet marketers to master the art of writing author bios. Although word count varies from one site to another, expect most webmasters to ask you to keep your author bio short, simple, and definitely non-commercialized. 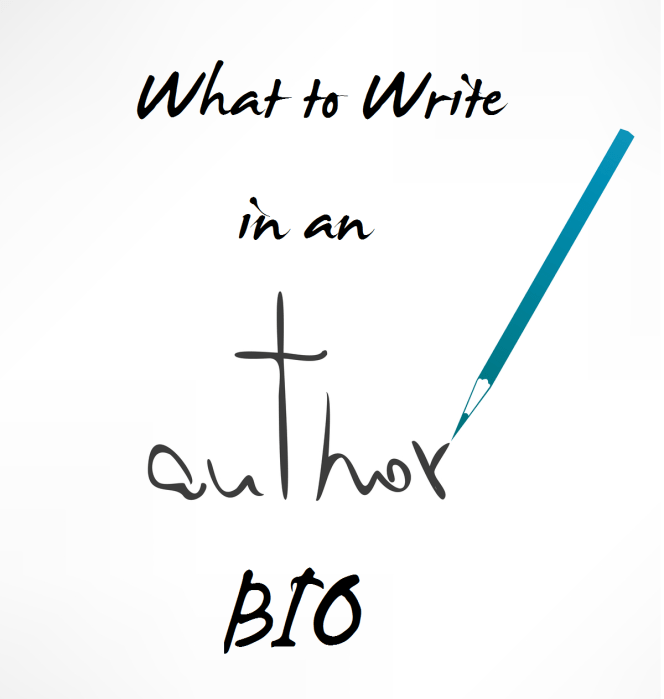 That may seem like defeating the purpose of writing an author bio in the first place, but actually you just need to be a little tricky with how you market your products or services. It’s probably safe to say that webmasters generally allow guest contributors to use keywords in their author bios. However, you’ll usually be limited to using only one of your keywords as anchor text so be strategic with your use. Make sure that the keyword you’ve included in your title or article body is different from the keyword you’re using in your author bio. Doing it this way would be like killing two birds since you’d get to promote your online marketing agency together with the product or service your client’s offering. A one-type-fits-all kind of author bio isn’t really effective no matter how beautifully worded it is. The best author bios are those which resonate well with target readers. For that to happen, you need to make sure that your author bio successfully establishes yourself as an authority on a particular subject. Secondly, your author bio should also show why your area of expertise is relevant to the needs of your target readers. If you are writing for the health and fitness niche, it’s not necessary for you to pretend that you’re a nutritionist. You don’t even have to lie about going to the gym several times a week. It’s enough to say that you’ve been blogging for several months – or years – and that through online writing, you’ve become an expert on the subject. Whatever your reason is, just make sure it’s plausible and that your content and style of writing supports it. This is often where things can get a little tricky when writing your author bio. Calls to action are usually keyword-oriented and commercialized but not when they’re included in resource boxes like this. In this case, you have to make sure you don’t include flagged words like buy, sell, promote, and market – anything that implies a commercial or financial transaction is generally frowned upon. The safest call to action is to invite readers to click your link if they wish for additional information similar to what you’ve shared in your article or if they want to know more about the benefits of the topic you’ve discussed. Well, actually make that just one canonical tag. You need to link your author bio to your Google Plus profile. This way, search engine results for your article would be made more attention-grabbing with rich snippets. To test if authorship is working fine, just use the testing tool provided by Google. With these four essential elements present in your author bio, expect your conversion rates from content syndication to improve in no time. Author Bio: Marian Pinera has been working as a web content provider since 2005. As a full-time writer for PinAgency.Com, a premier online marketing agency based in LA, she likes combining her background in business and work as Amazon author to provide readers with the most enterprising articles and blog posts. Thank you, I’ve just been searching for info approximately this topic for a long time and yours is the greatest I’ve came upon till now. Very cool information of us all to use! Such an awesome and informative articles. Thanks for the tips. Well, nicely explained why it’s important to use Author Bio in the post. Thanks for this post, I like it. Wonderful tips here…. I liked the advice. Indeed planning and scheduling is the most important thing. I’m sure aspiring writers can gain many things from here. Thanks for this post.